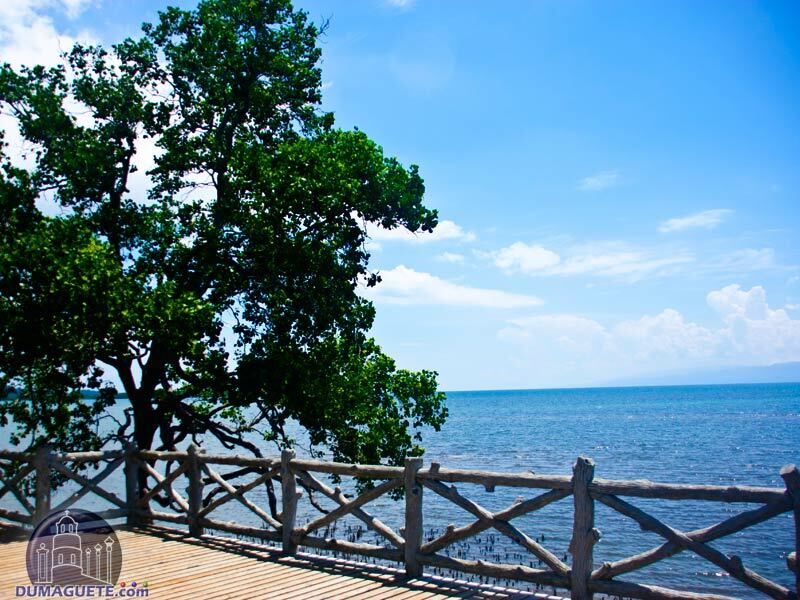 Tanjay City in the Negros Oriental province is a must see place for many tourists traveling to the area and considered to be on the gems of the province having such a rich culture and history. Having nicknames like “The City of Music and Fun” and the “City of Professionals” it is easy to see why Tanjay City is a hub of culture for the entire region. 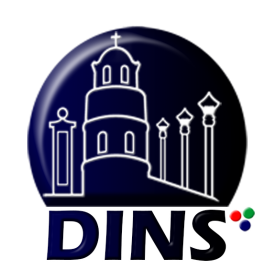 Tanjay City sits in the Negros Oriental province of the Philippines and became the provinces fifth official city on April 1, 2001. 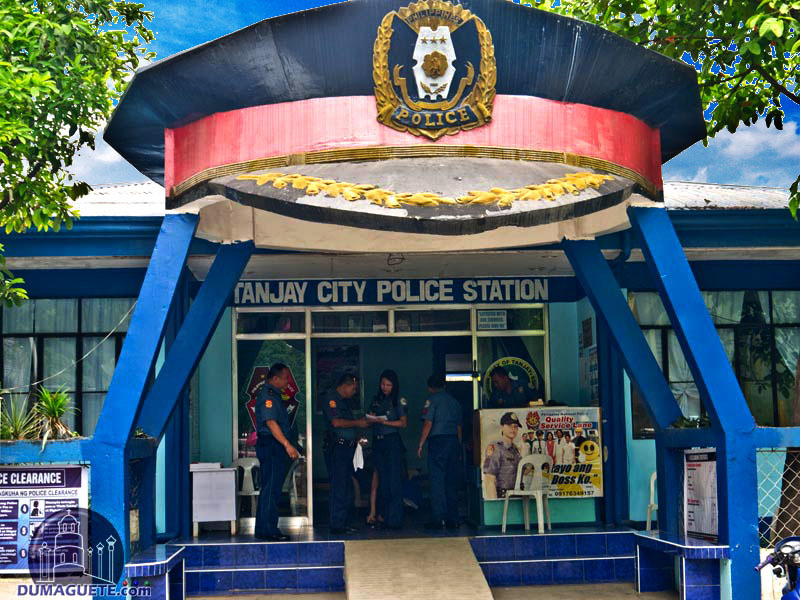 Tanjay City covers an area of 276.05 sq km or 106.58 sq mi. 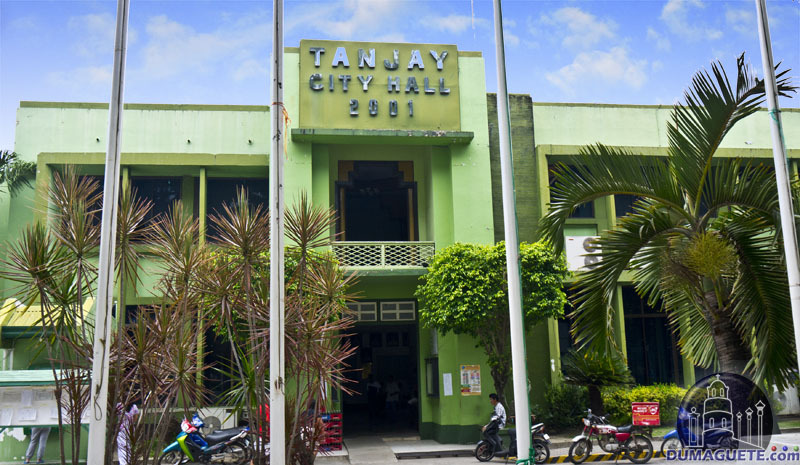 Interestingly enough Tanjay City claims to have the highest density of professionals for the entire province and is often nicknamed the “City of Professionals.” The full population of the city is 79,098 as of the 2010 census. On April 1, 2001, Tanjay City became an official city in the Philippines, but history goes a long way further. Tanjay holds much ancient history for the land being a hub for trade and travel have found artifacts dating back to 200-500 AD. In more recent history the Tanjay mission was founded in 1580 and became a full-fledged parish shortly after in 1589. Tanjay is the oldest Catholic parish on the Oriental coasts. 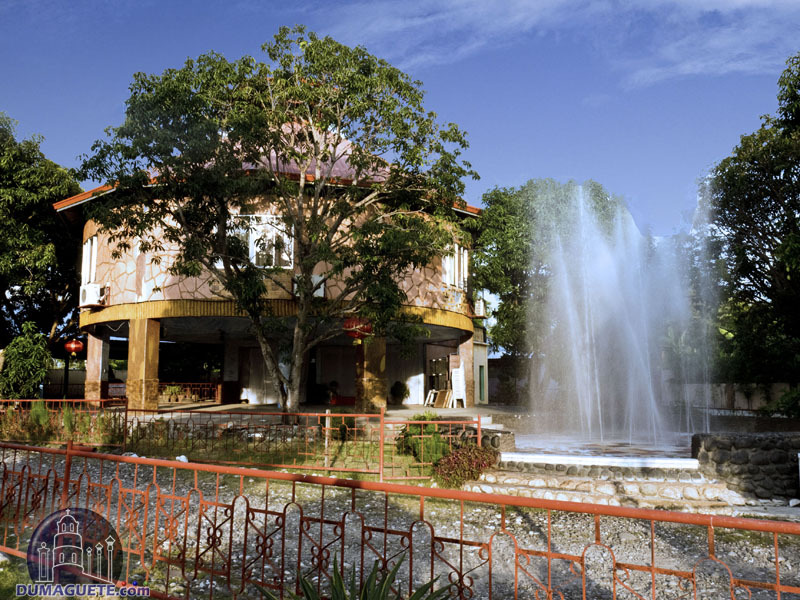 Tanjay City’s history is closely tied to the Catholic parish that takes the name of the city (Tanjay Parish), and many of their festivals and holidays are tied closely to the Christian faith. 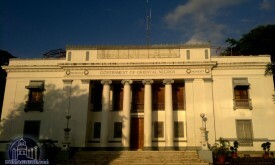 In order to get to Tanjay City (79 km from Dumaguete), one can ride a bus from the Dumaguete Ceres Bus Terminal. Traveling time will take only about an hour and will cost approximately Php 50.00 for air-conditioned bus rides and about Php 40.00 for regular non-air conditioned bus rides. Another way in getting to Tanjay City from Dumaguete is via a V-hire (van for hire). This budget-friendly ride will take about an hour as well and will only cost about Php 35.00. Many people come to Tanjay City, not for just the landmarks and beautiful scenery, but for the festivals. Tanjay City is a home of many festivals year round and some of the most colorful celebrations in all the Visayas. The most notable of all the festivals is the Saulog sa Tanjay and is a tradition exclusive to Tanjay City. Originally performed in 1814 this festival has undergone many changes and revisions through the years regarding participants and the widespread acceptance within the city. However, In 1988 an initiative by the then mayor Arturo S. Regalado pushed the Sinulog to become a more authentic festival. This push was in the hopes that the choreographed dancing would become crisper and closer represent the festival that the people of Tanjay would have seen during the first years of the Sinulog. The choreographed dances all act out a mock battle symbolizing the battle of Spanish Christians against the Moors where St. James the Greater aided them in the defeat of hundreds of Moors.